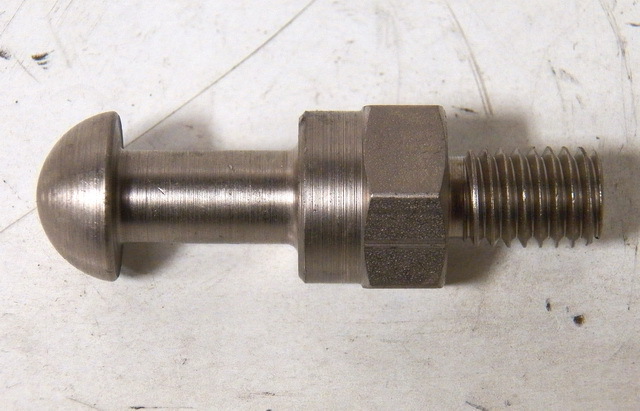 KT0138_N. 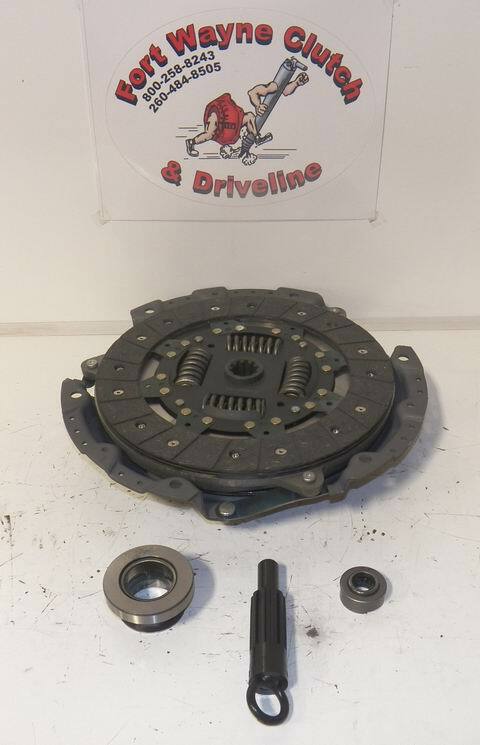 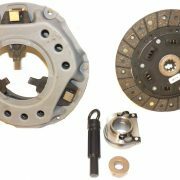 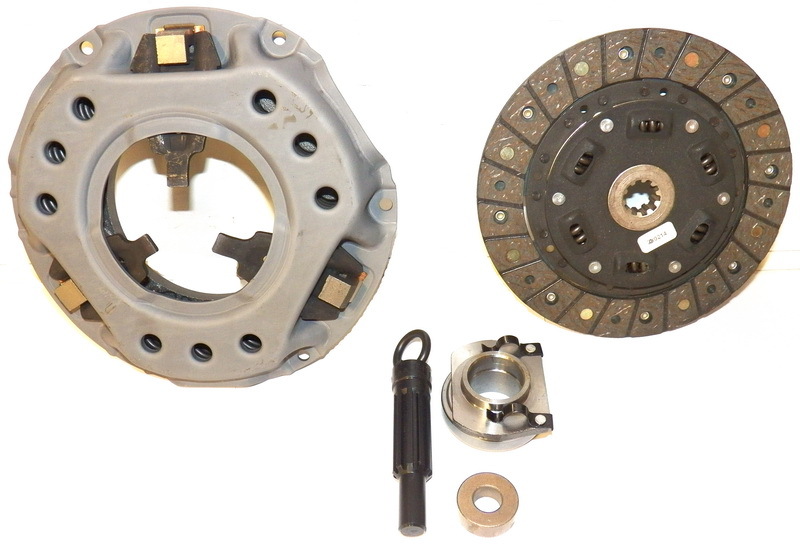 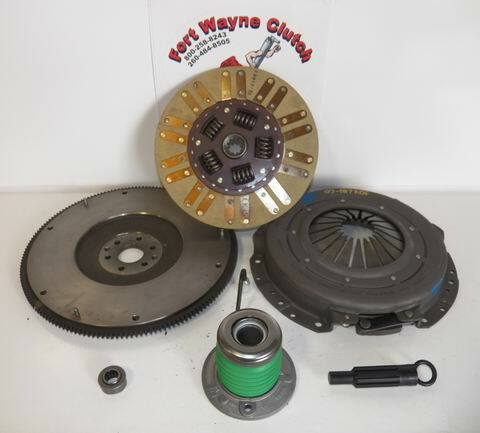 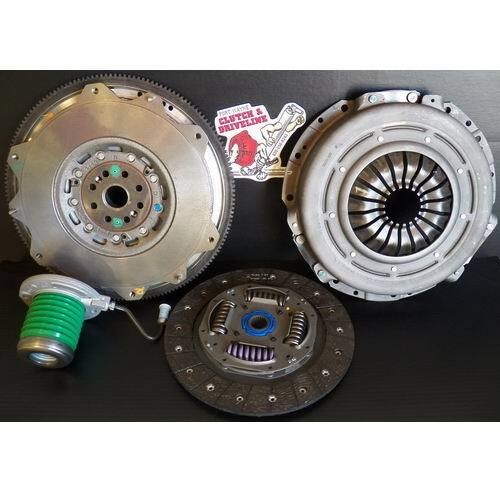 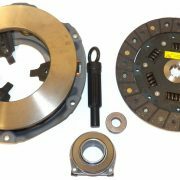 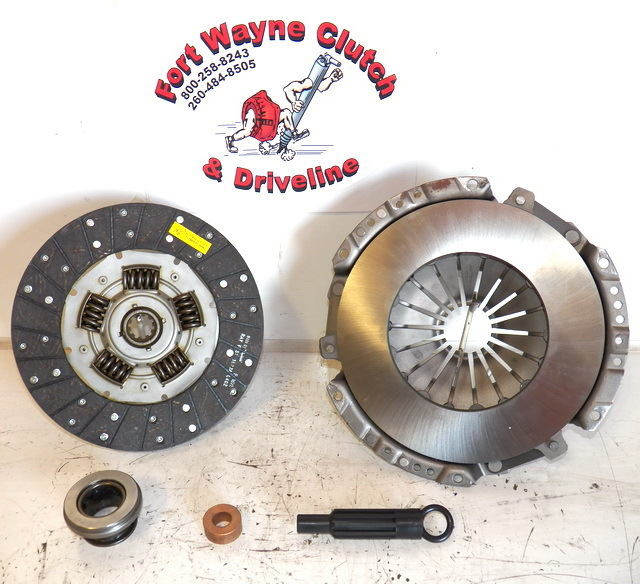 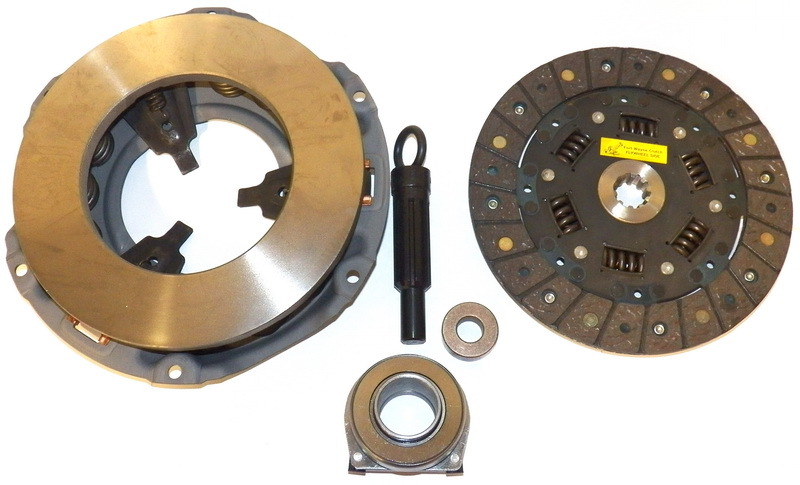 THIS IS A NEW 8 1/2″ PRESURE PLATE CLUTCH KIT. 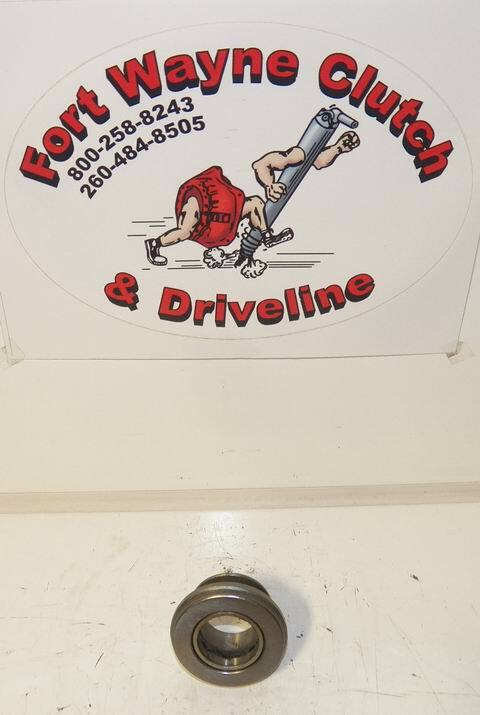 FITS VARIOUS YEARS AND MODELS. 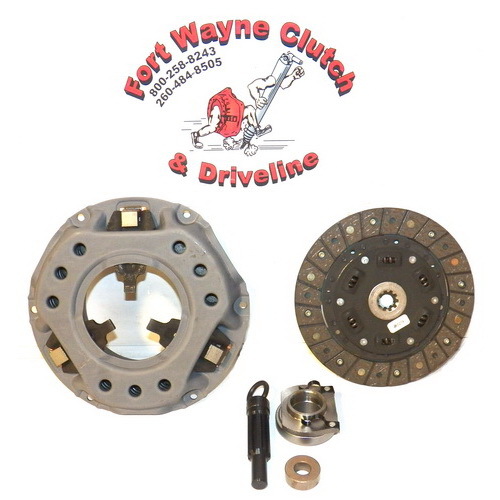 INCLUDES: PRESSURE PLATE, FRICTION DISC, THROWOUT / RELEASE BEARING, FLYWHEEL PILOT BUSHING, AND ALIGNMENT TOOL.